It’s quiet because…. | Damian Trasler's Secret Blog - Do Not Read! …For the first year ever, I’m actually DOING NaNoWriMo. It’s scary and busy and means I have to actually concentrate and commit and lots of other words that begin with “c”. I’ve decided to write a sequel to “Eddie and the Kingdom” for several reasons. 1: Someone asked me. Just one person, but you know, there’s such a thing as customer service and responding to your readership. 2: I had a bit of an idea for the story. 3: The first book was only 50,000 words or so, which is the NaNo target. 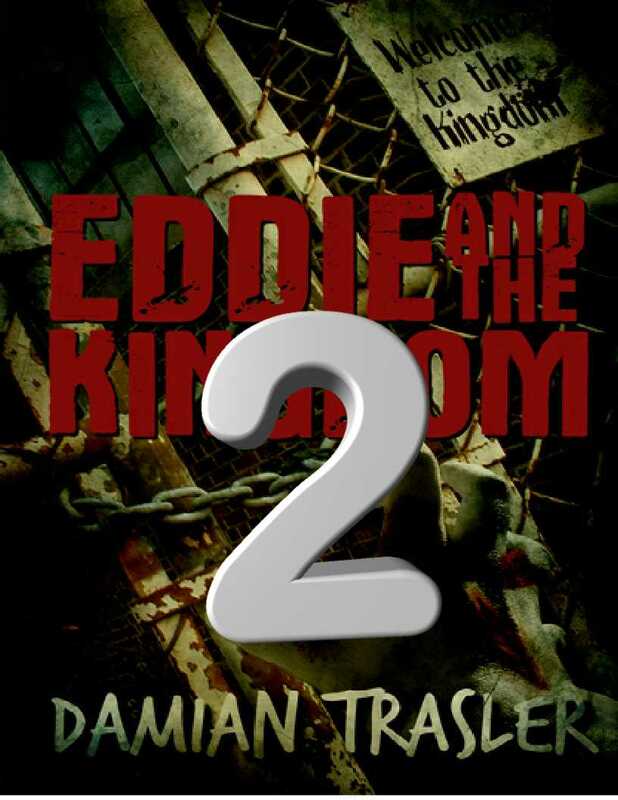 4: “Eddie and the Kingdom” was the first novella I ever wrote, and I wanted to see if I could do it faster and maybe even better. Eddie took a year or more. This first draft should be done inside a month (currently at 20,000 words after six writing sessions). 5: Everyone else and his Mum has a series. This way, I get to write book three next year and call it an “Eddie novel” or “A novel of the Kingdom”. Or “Marvel: The Guardians of the Galaxy Strike Back!” if I want to get sued into penury. So that’s why I’m taking the time to write this post and explain why I haven’t got time to write any posts. How are YOU getting on with YOUR novel? Post an excerpt or link below! This entry was posted in Book reading, Writing and tagged Damian Trasler, ebooks, Eddie and the Kingdom, epublishing, NaNoWriMo, novel writing, novels, publishing, writing. Bookmark the permalink.